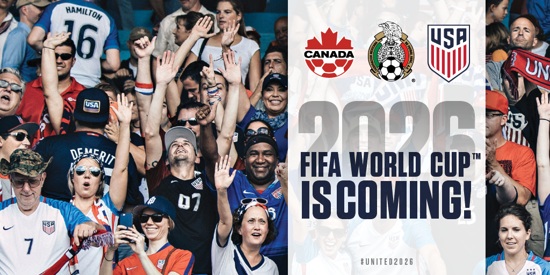 2026 FIFA World Cup is Coming! 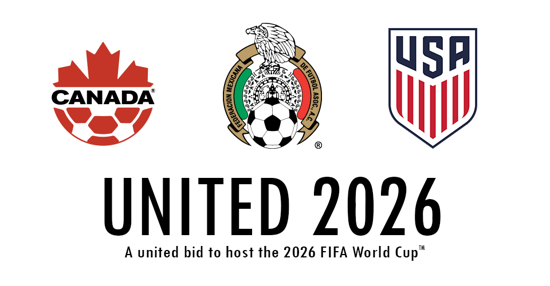 2026 World Cup is Coming! The purpose of RISA shall be the promotion, regulation and development of amateur soccer in the State of Rhode Island and Providence Plantations. Its purpose shall also be to resolve all questions and controversies of all affiliated members of RISA. In resolving these questions and controversies, the intent of the rules and bylaws of the USSF and FIFA shall apply. New England Soccer Hall of Fame Inducts Juan Cano!!!!! Cameron leads the way as USA dominates Panama! Established in 1991, the Rhode Island Soccer League Over 30 was formed to provide competitive and recreational soccer for men. The Rhode Island Soccer league has an Open Division, Over 30 Divisions and Over 40 Divisions. Where a Nation joins a Team! Celebrate the Beautiful Game of Soccer in the USA!